Using video increases the impact your training materials have. Get tips to see your accuracy rates skyrocket as you become the office training superstar. Virgin Trains U.K. Makes it Awesome with Powtoon Hey! 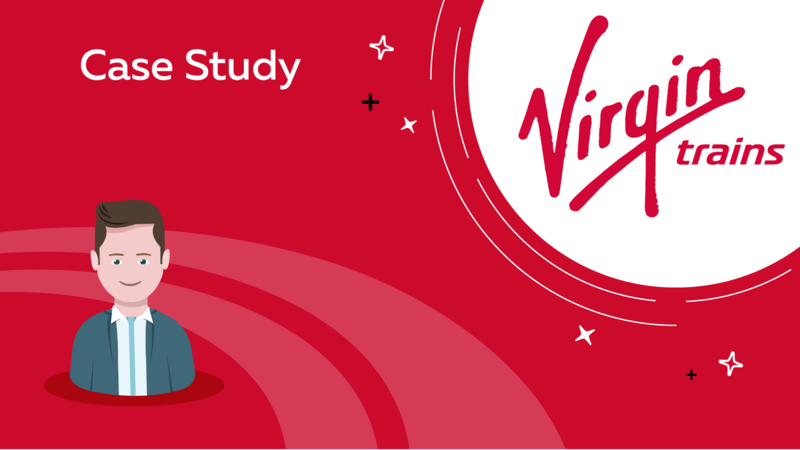 Nick from Powtoon here, and today, I want to share the inspiring story of Rich from Virgin Trains U.K. Virgin Trains U.K. runs high-speed rail lines throughout England, Scotland and Wales….